This is one of the BEST floor plans! Come see why!Expansive kitchen is perfect for entertaining as it opens to the dining & living spaces.Spacious bedrooms,family room,balcony w/river & mnt views help you relax after a long day.Enjoy the outdoors in the private backyard w/covered patio.Overszd garage for a boat or RV. *Only 2 miles from dwntwn Camas & Woodburn Elementary! 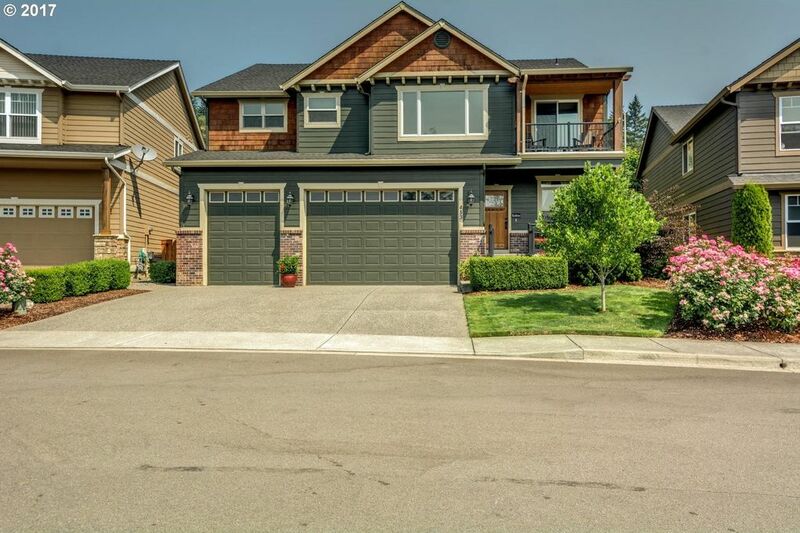 * Home sits on Camas/Washougal School boundary; call for details.